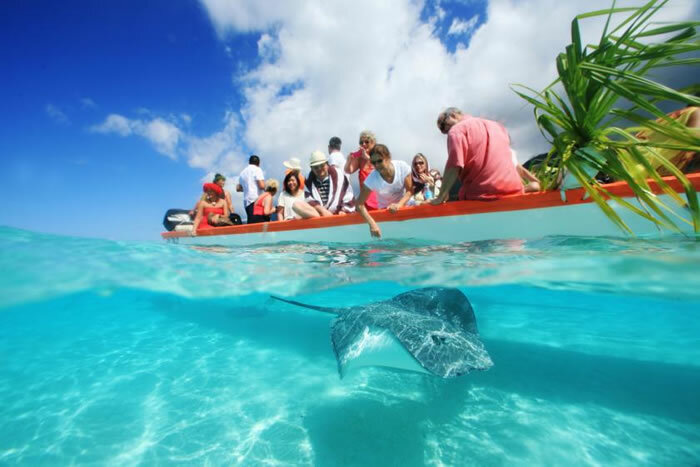 If you can go to Tahiti French Polynesia one time in your life then go, see the reasons why. 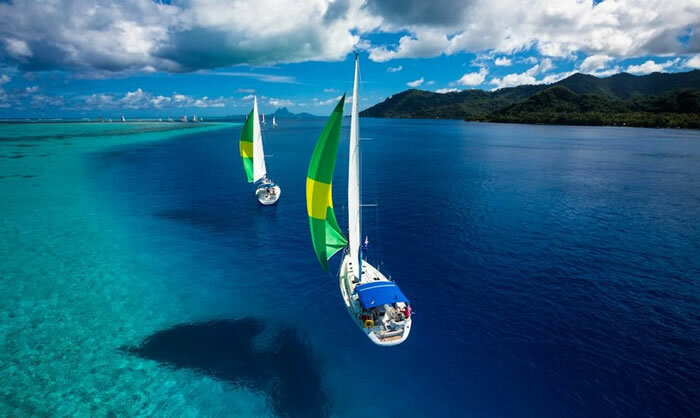 Tahiti is the largest island in the Windward group of French Polynesia (an overseas country of the French Republic), located in the archipelago of the Society Islands in the southern Pacific Ocean. It is the economic, cultural and political centre of French Polynesia. The island was formed from volcanic activity and is high and mountainous with surrounding coral reefs. The population is 178,133 (2007 census), making it the most populous island of French Polynesia and accounting for 68.6% of the group’s total population. Tahiti was formerly known as Otaheite. The capital, Papeete, is located on the northwest coast with the only international airport in the region, Faa’a International Airport, situated 5 km (3.1 mi) from the town centre. Tahiti was originally settled by Polynesians between CE 300 and 800. They comprise about 70% of the island’s population with the rest made up of Europeans, Chinese and those of mixed heritage. The island was proclaimed a colony of France in 1880 although it was not until 1946 that the indigenous Tahitians were legally authorised to be French citizens. French is the only official language although the Tahitian language (Reo Maohi) is widely spoken. It was part of the Kingdom of Tahiti until its annexation by France in 1880. The northwestern portion is known as Tahiti Nui (“big Tahiti”), while the much smaller southeastern portion is known as Tahiti Iti (“small Tahiti”) or Tai’arapū. Tahiti Nui is heavily populated along the coast, especially around the capital, Papeete. A scenic and winding interior road climbs past dairy farms and citrus groves with panoramic views. Tahiti’s landscape features lush rainforests and many streams, including the Papenoo River on the north side.